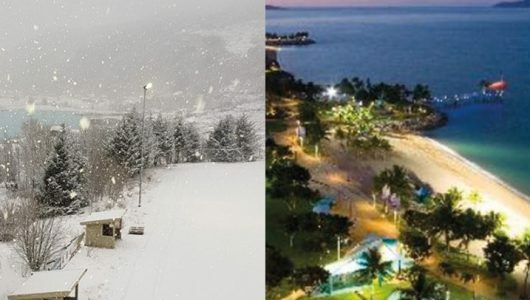 AAA-LUX LED lighting for winter sports makes it possible to go skiing at night with a superior light quality. At the same time the AAA-LUX LED lighting uses at least 40 – 50% less energy compared to conventional lighting. On top, using the optional smart control system, energy savings can go up to 80%. 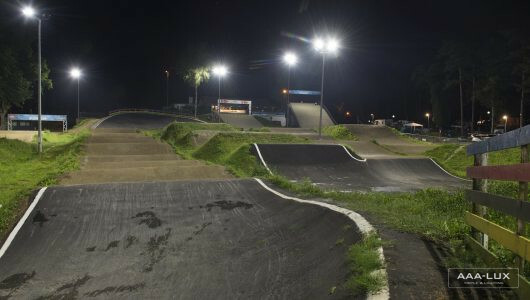 The LED Lighting is suitable for almost any winter sports you could imagine. Some examples are: Skiing, Ski Jumping, Speed-skating, Ice Hockey and Ice Skating. 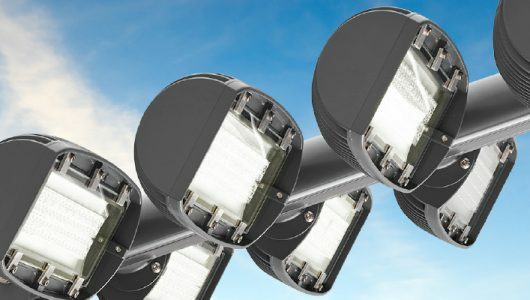 The floodlights are designed with the existing infrastructure in mind. In order to re-use masts, low weight and windage are key aspects to keep investments as low as possible. For the same reason AAA-LUX developed wireless controls so dimming the light is possible without the use of control cabling. Controls can be a standalone or more advanced. For more information just scroll down. 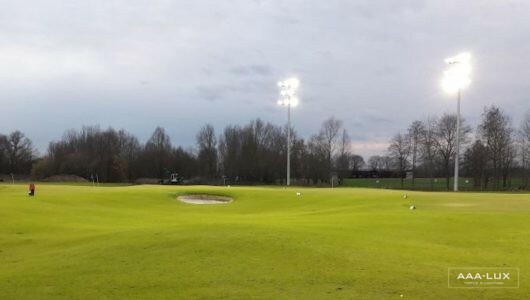 Want to know more about the possibilities of LED lighting for your winter sports area?